Replacement 60WL-Tip Magsafe 1 Power Adapter for Macbook Pro Charger 13-inch- For Macbook Released before Mid 2012 | Replicafer Co. REPLACE YOUR 60w MACBOOK PRO CHARGER WITH ONE THAT'S JUST AS GOOD AS THE ORIGINAL...MINUS THE JAW DROPPINGLY HIGH PRICE! 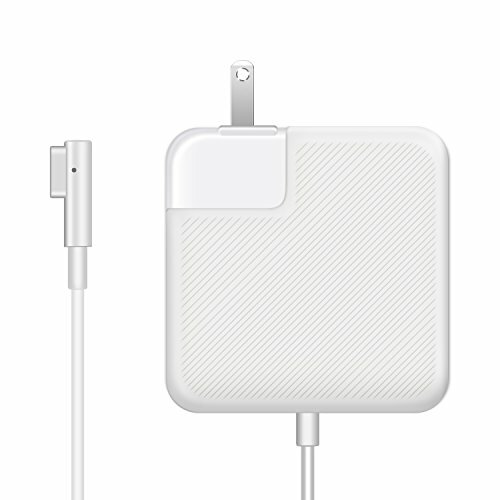 -The Power Adapter is Compatible with 60w Macbook Pro and Macbook Air. SCROLL UP NOW and CLICK "ADD TO CART" ! Quantities may be limited - ORDER NOW! If you have any questions about this product by RAYI, contact us by completing and submitting the form below. If you are looking for a specif part number, please include it with your message.